2019 is going to be a great year in terms of movies; especially some action packed movies which we have been anticipating for so long are going to release next year. We have jotted down the number of titles for you as the most anticipated movies of 2019, following is a list of movies that will be screened during the course of next year. 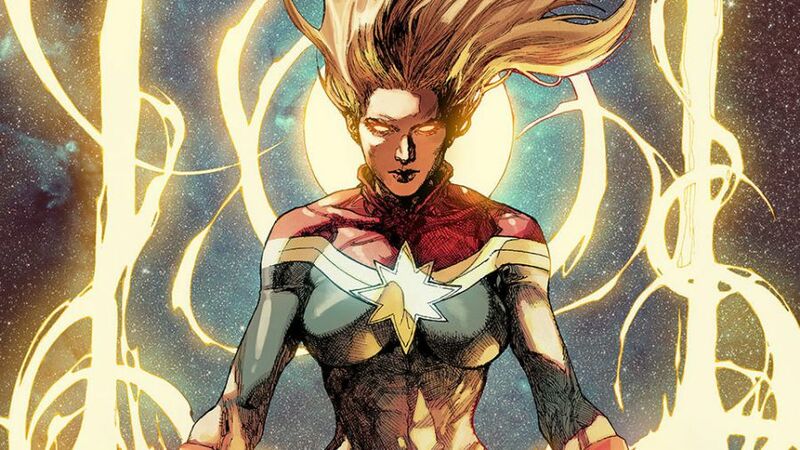 Another jewel is going to be added in the Marvel series in 2019 ‘Captain Marvel’. The plot is all about the time when the earth will be captive by two alien forces in galactic forces and Carol Denver will become the most powerful heroes of the earth. The movie is directed by Ryan Fleck and Anna Boden. 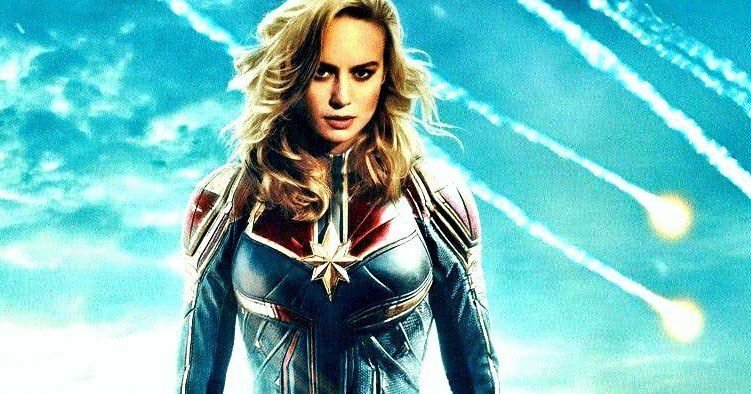 Cast includes Brie Larson as Captain Marvel, Lee Pace, Samuel L. Jackson, Jude Law and many more. The filming has started in March this year and it is expected to be in cinema houses by March 2019. Lion King was a classic movie by Disney which was liked by not only children but adults too when it was released in 1994. So now get ready to experience the same excitement while witnessing the live-action re-imagining and CGI of this classic piece in 2019. 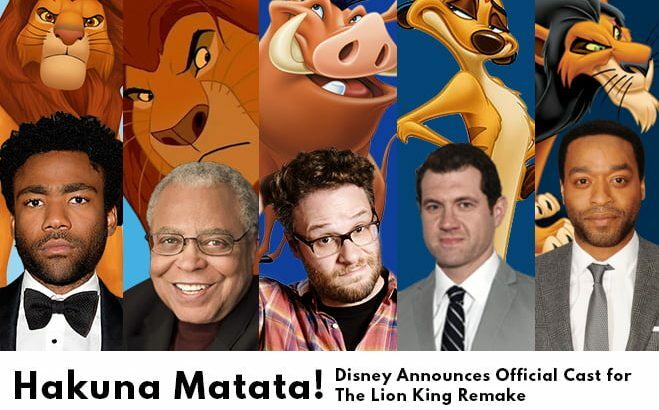 The cast for voice over includes Donald Glover as Simba, Seth Rogan, James Earl Johns, Billy Eichner and many more. It will be released in July 2019. Another animated movie people would like to watch in the upcoming year is the sequel to Toy Story. 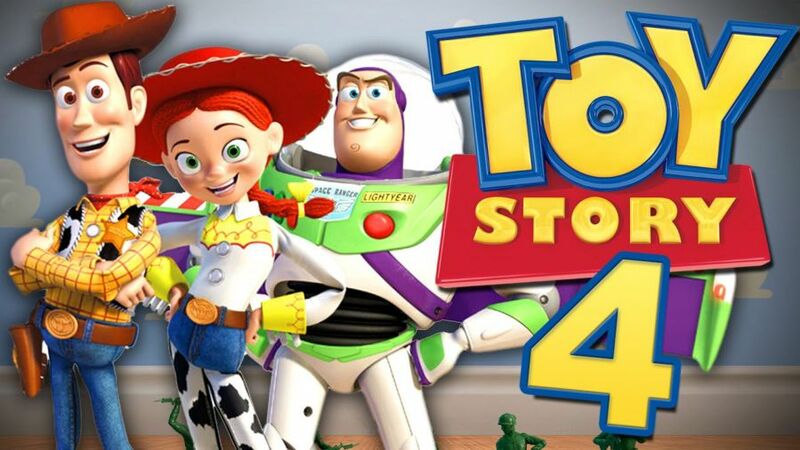 Yes after the Toy Story trilogy’s huge success, director Josh Cooley is bringing “Toy Story 4”. The main cast includes Tom Hanks, Joan Cusack, and Tim Allen. Just like its previous 3 movies, this one also has a unique story; it is going to be a love story between Woody and Bo Peep. The story will revolve around the search of Bo Peep which went missing since Toy Story 3. The film is expected to hit the theaters in June 2019. 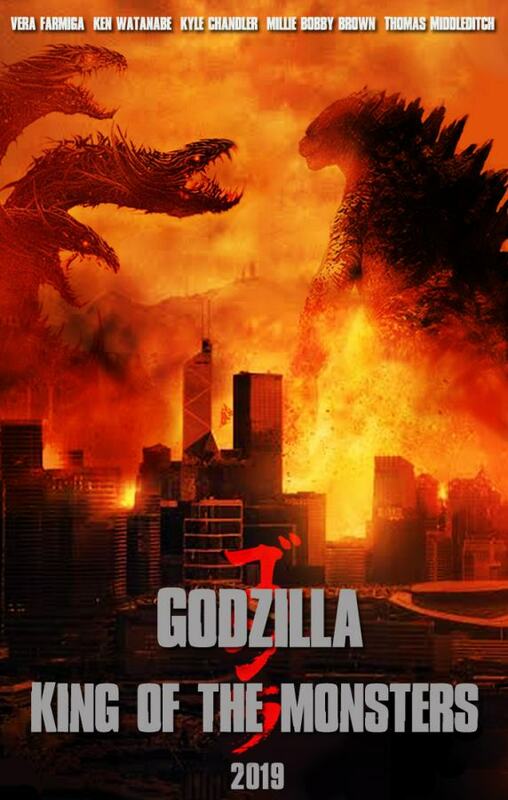 It is the sequel of the 2014’s movie Godzilla, in which the heavenly creature was uncovered by the human organization ‘Monarch’. The plot has not been revealed yet but only the name Godzilla is enough to make the audience wait for this upcoming movie. Cast has not been disclosed up till now except Watanabe, Vera Farmiga, Sally Hawkins, Millie Bobby Brown and Kyle Chandler. It is directed by Michael Dougherty. 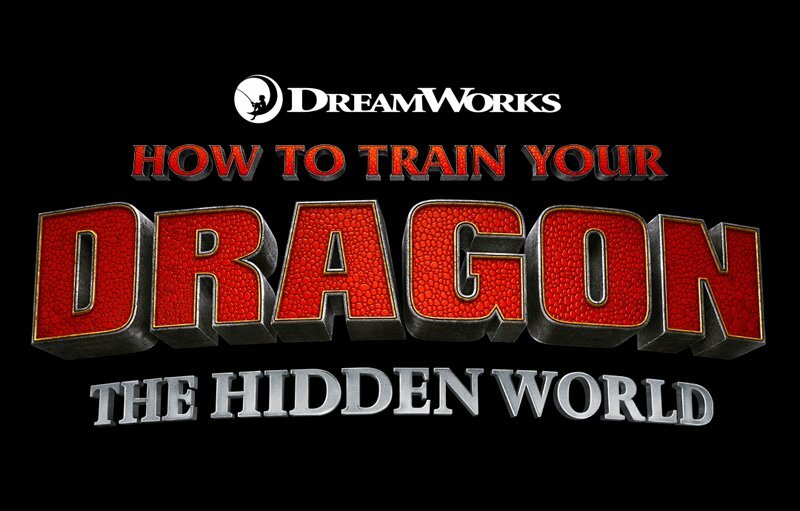 The movie shows the continuation of the venture of hiccups and his dragon buddy Toothless and how they are going to overcome the obstacles together. The movie will be starring Gerard Butler, Kristen Wiig, and Cate Blanchett and it is directed by Dean DeBlois. It is due to hit the theater in March 2019. These are few movies which we have gathered and we are not saying that will be the best but they are the ones people are anticipating the most in 2019.